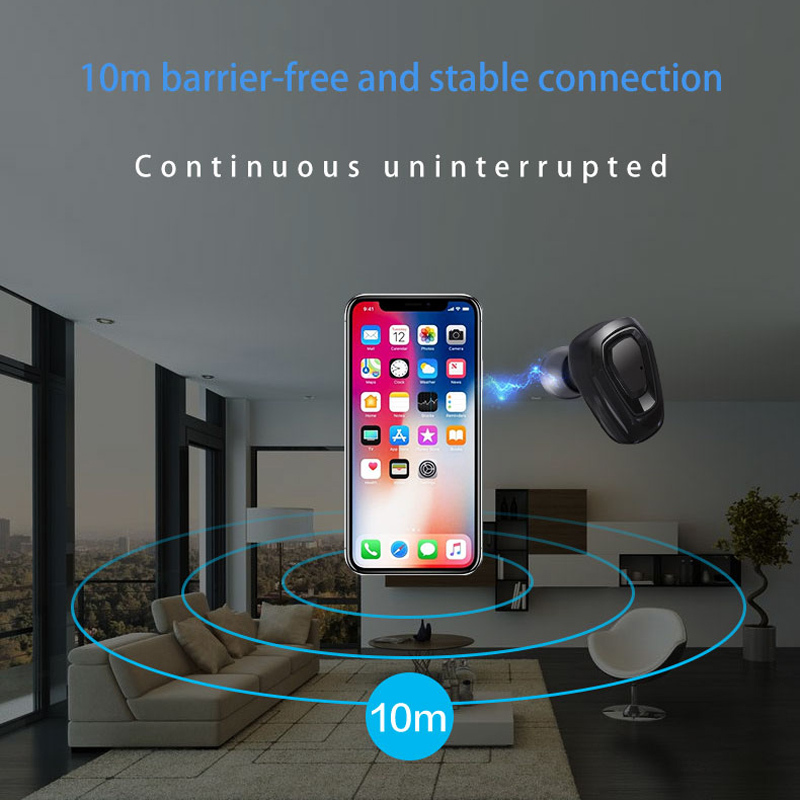 A whole new experience in Wireless Technology. 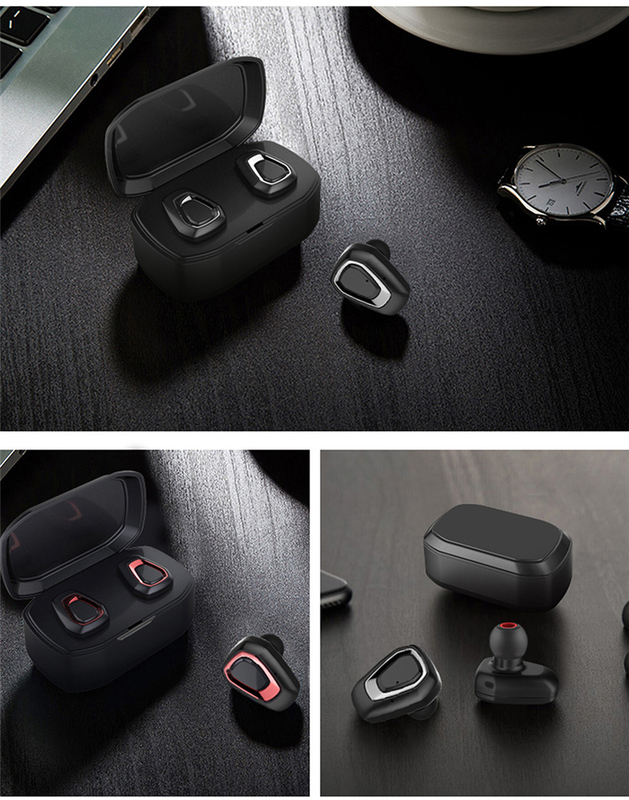 The A7 Wireless Bluetooth Stereo Earbuds deliver you Brilliant Sound while listening to your Music, and allow you to take your incoming calls with a push of a button. 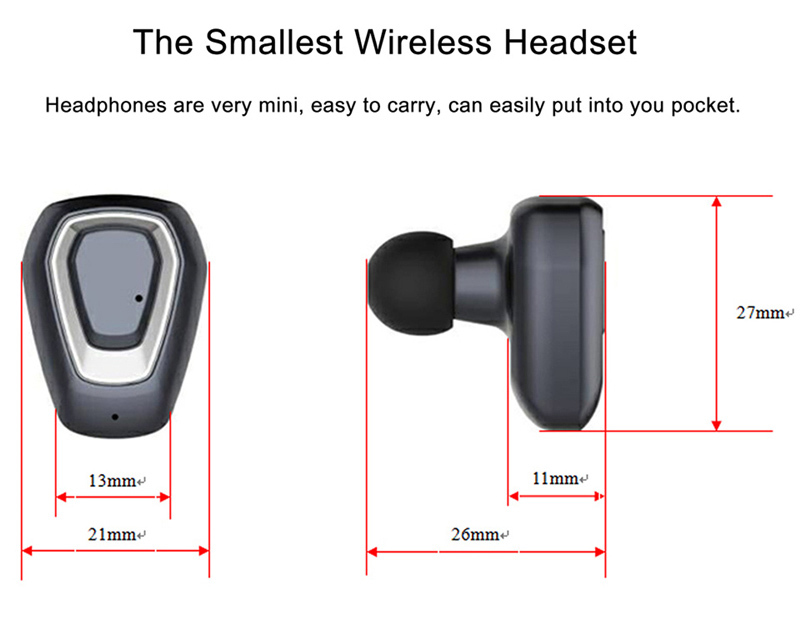 These ear buds utilize the latest TWS (True Wireless Stereo) Bluetooth technology. 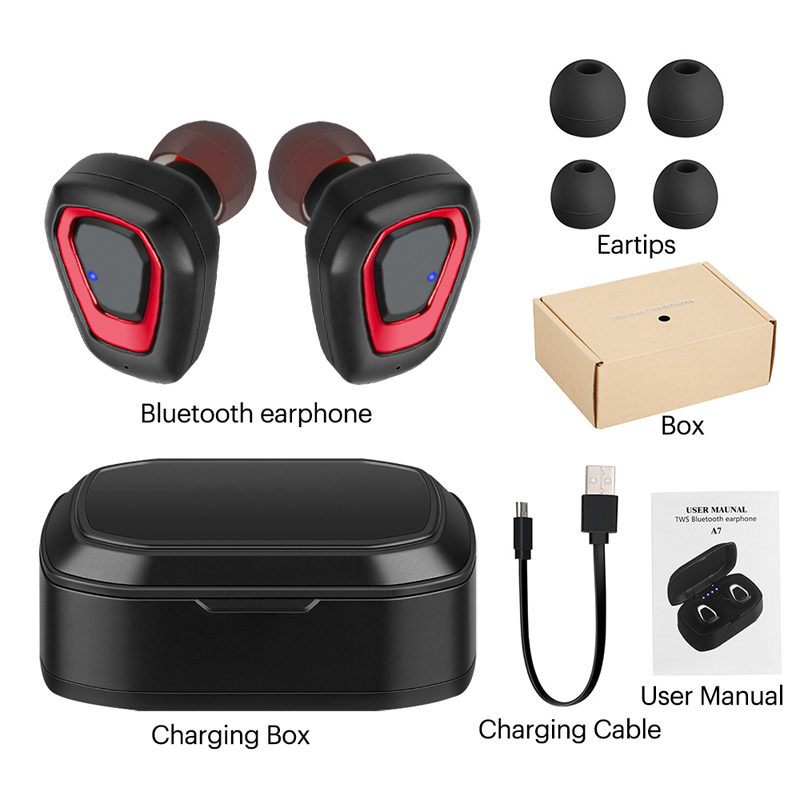 This means the wireless earbuds guarantee a superior STEREO sound and call quality. 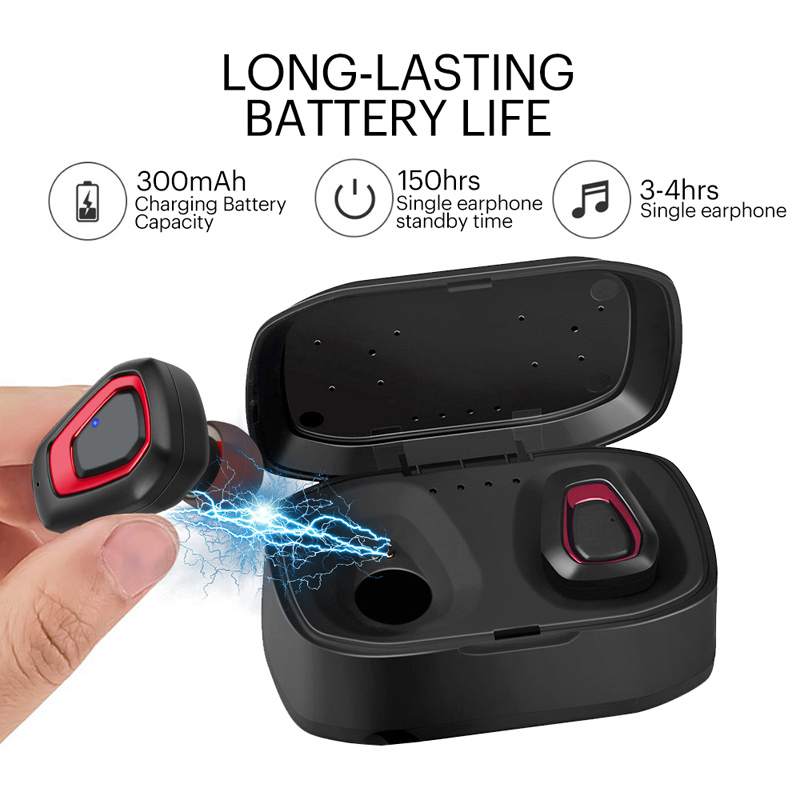 Whether you are listening to your favorite music, going for a jog or having a conversation with a friend, you can count on these earplugs to deliver the best sound quality possible. 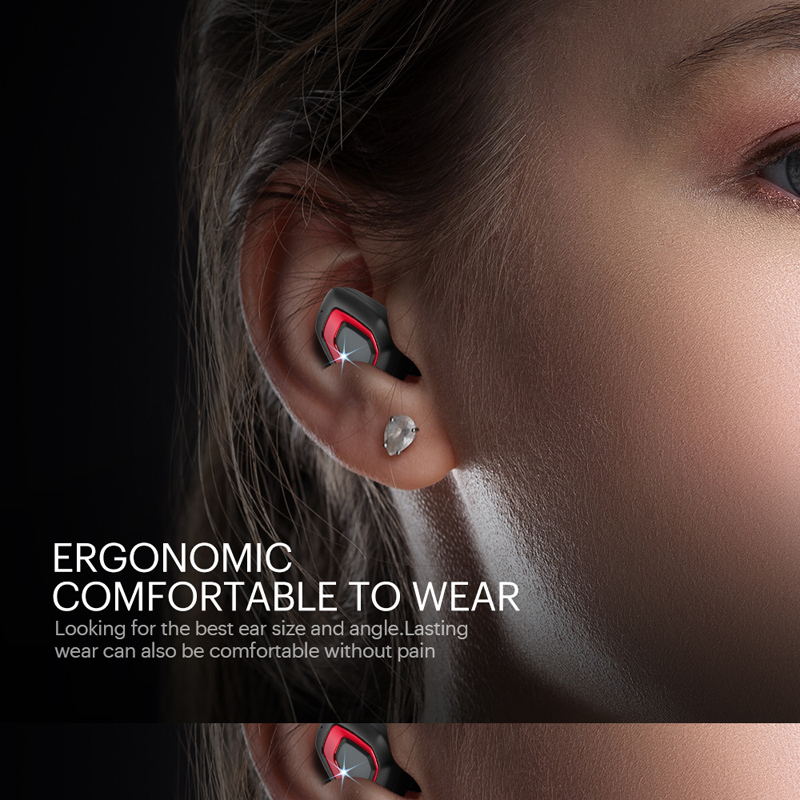 The A7 Bluetooth Stereo Earbuds are wireless, making them perfect for sporting activities. Whether you’re walking, Jogging, Hiking or Biking, you can always stay focused without an annoying chord getting in your way. 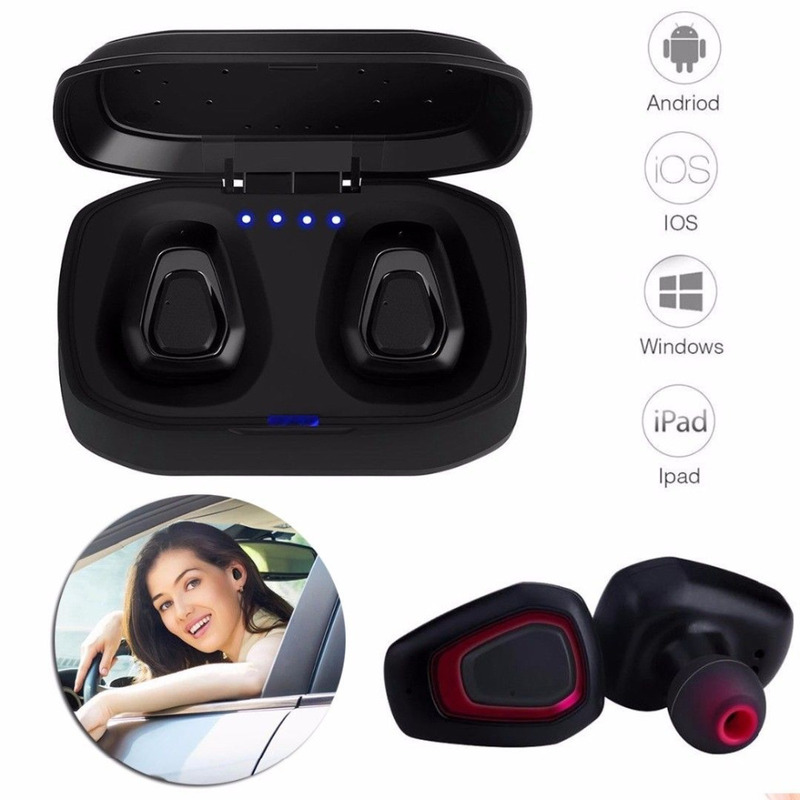 Moreover, the A7 Wireless Bluetooth Stereo Earbuds features an ergonomic design that will keep the earbuds securely attached to your ear even on a bumpy jog. 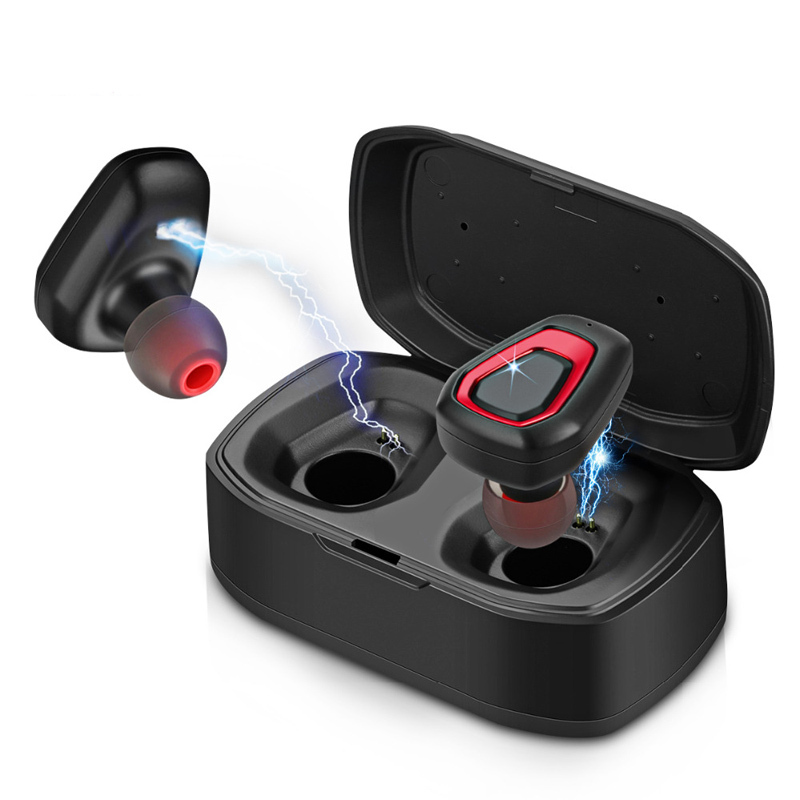 The A7 Wireless Bluetooth Stereo Earbuds include a matching charging dock. 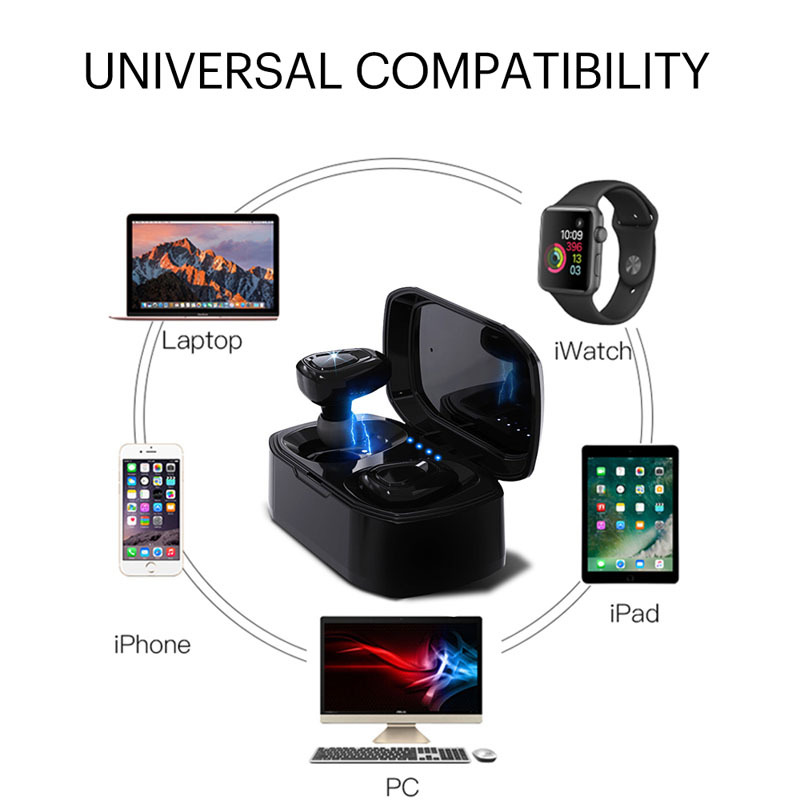 To charge your earbuds, simply connect them to the matching charging dock ports. An indication light will turn on to make you know the earbuds are charging. 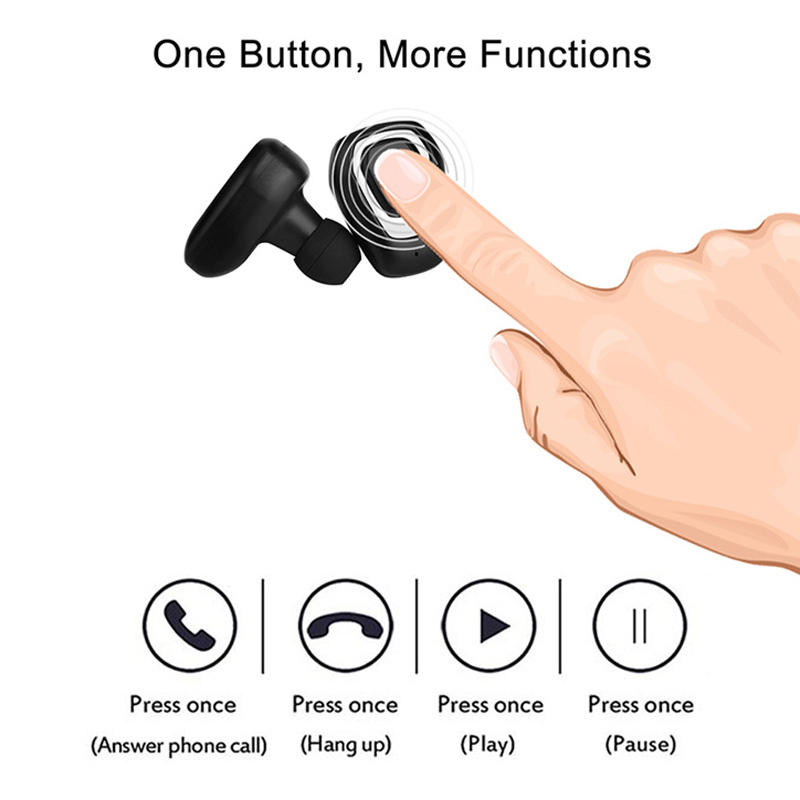 Press the two earbuds main button for a few seconds at the same time until the Red & Blue light flash. 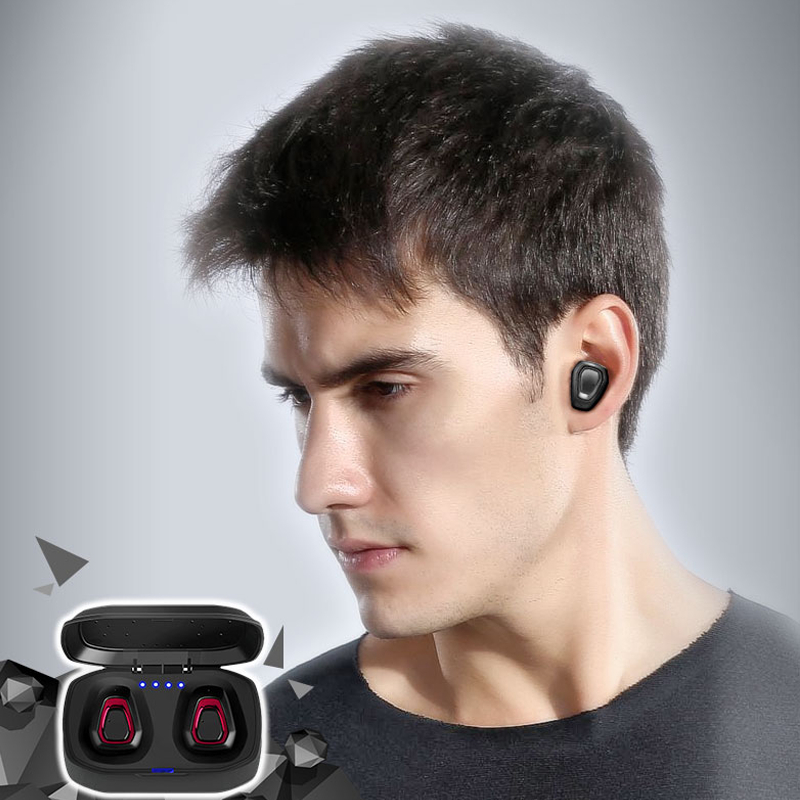 Double-Click one of the earbuds (the other one keep still) to pair the two earbuds together. Turn the Bluetooth on in your device, find out "A7" and connect to it.